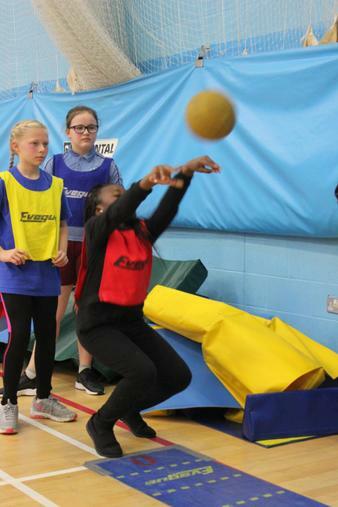 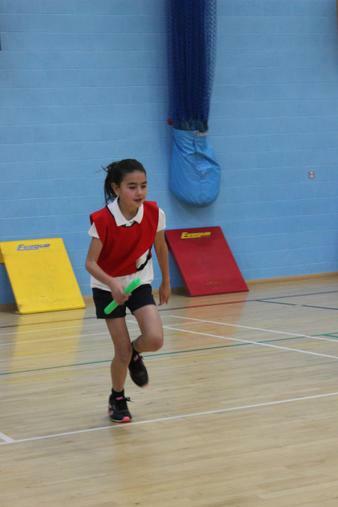 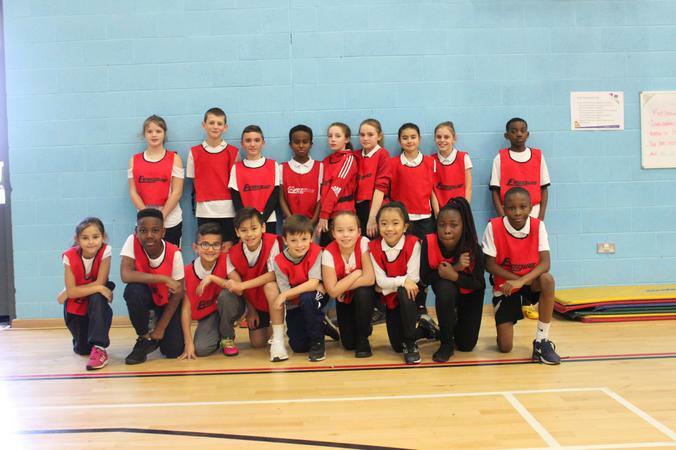 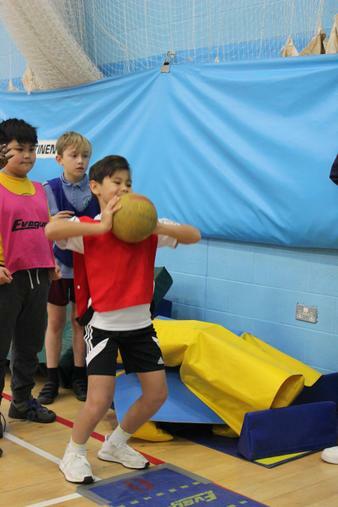 On Thursday 14th December it was the turn of our year 5/6 team to travel to North Kent College for their chance to go for GOLD! 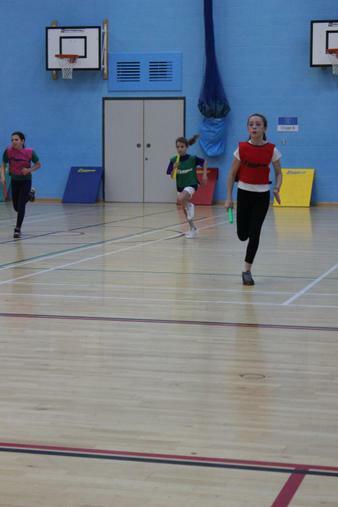 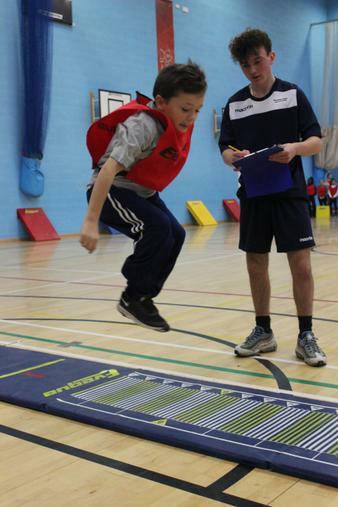 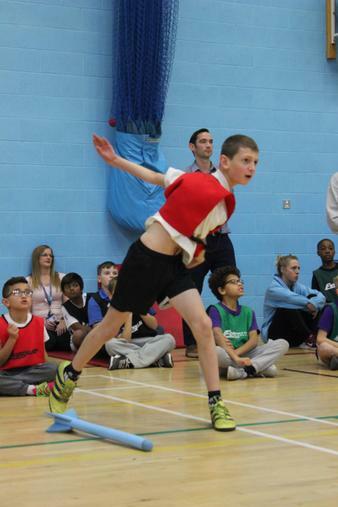 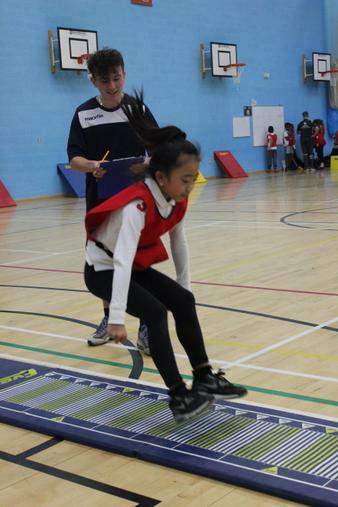 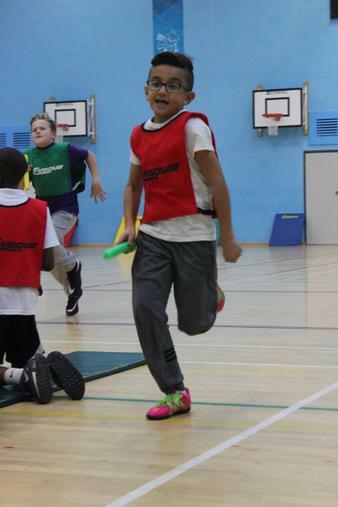 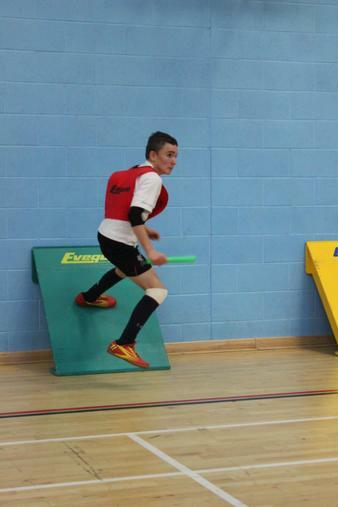 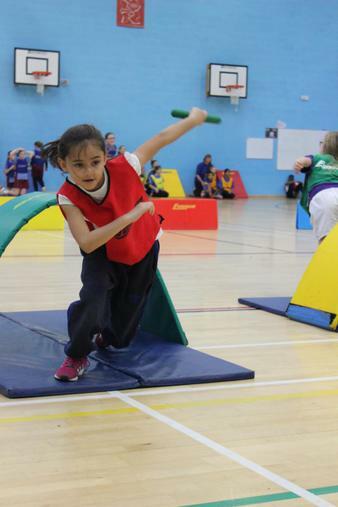 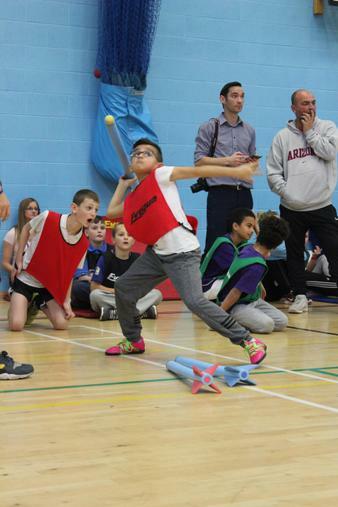 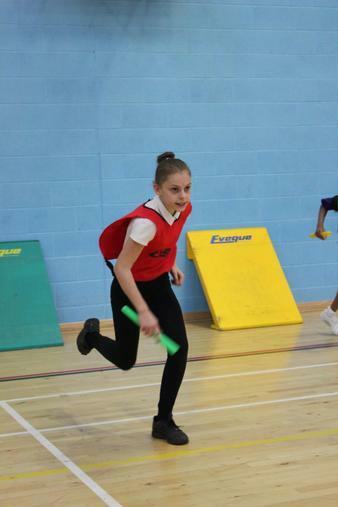 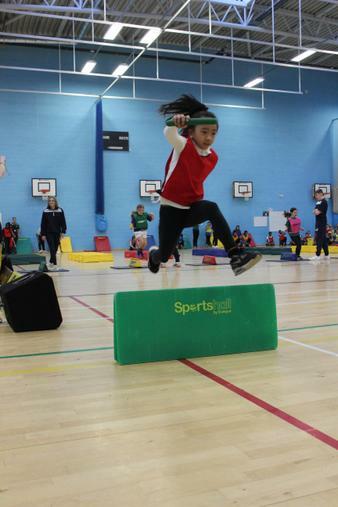 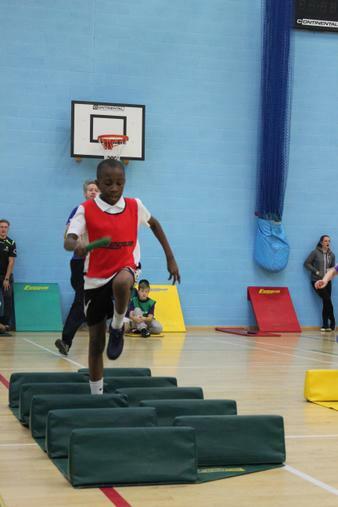 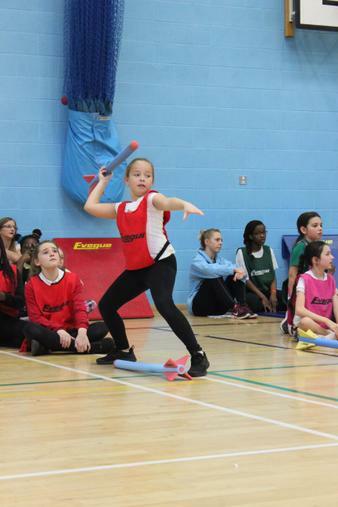 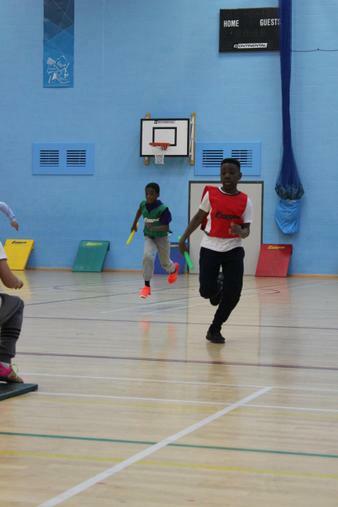 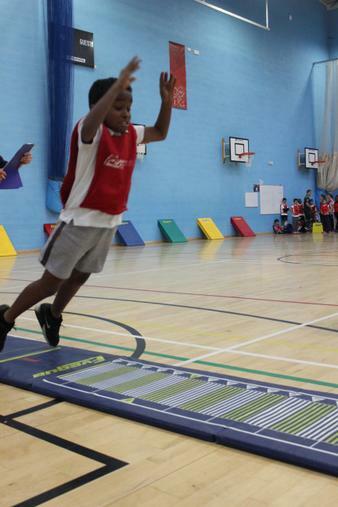 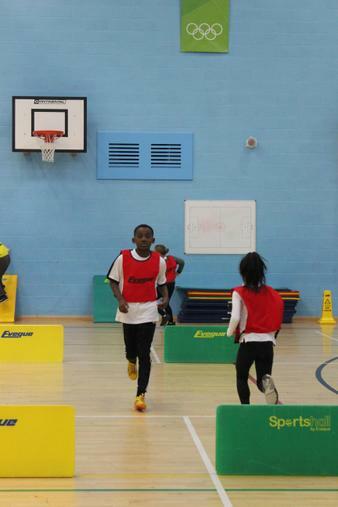 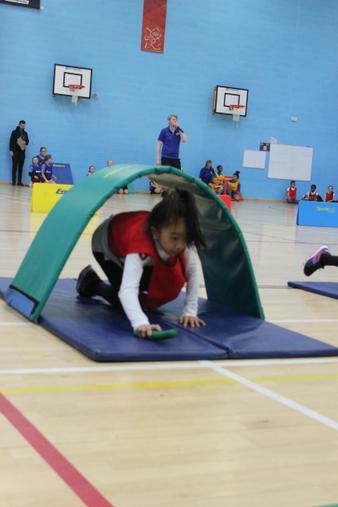 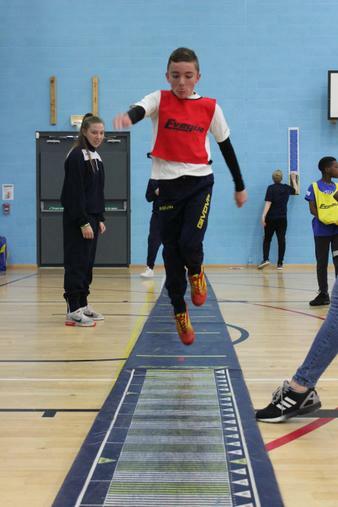 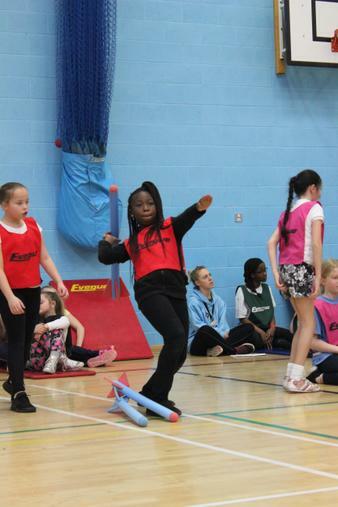 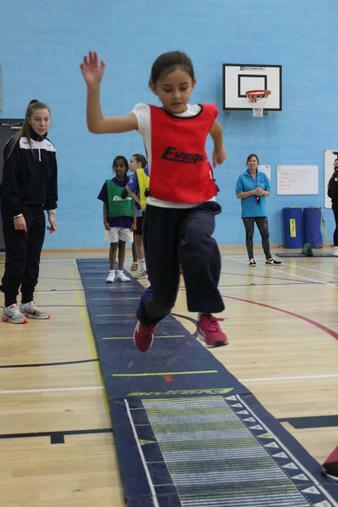 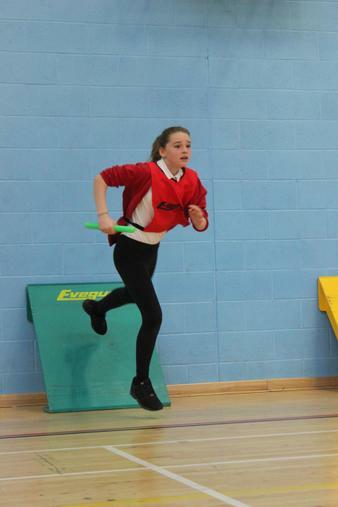 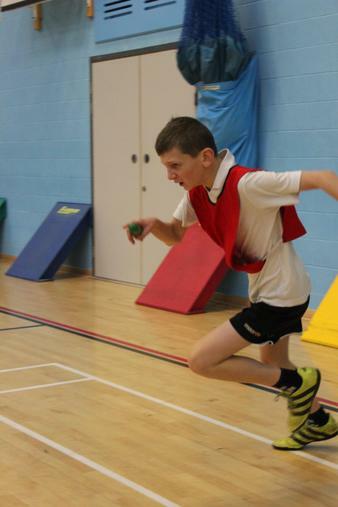 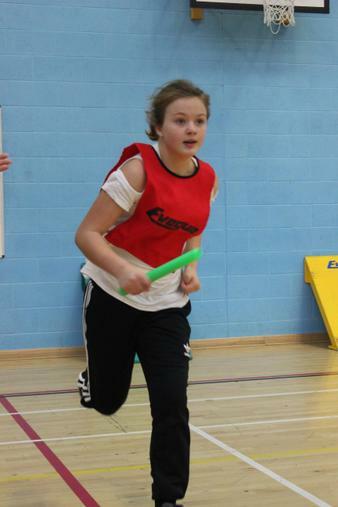 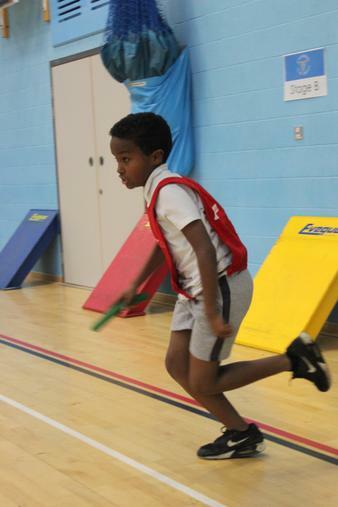 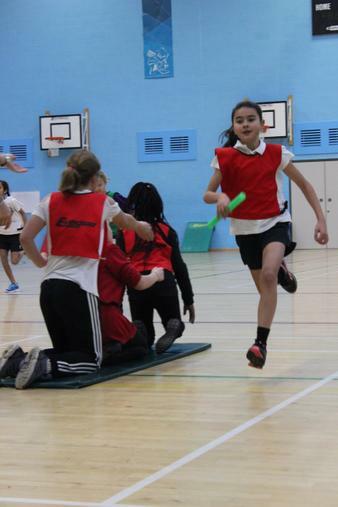 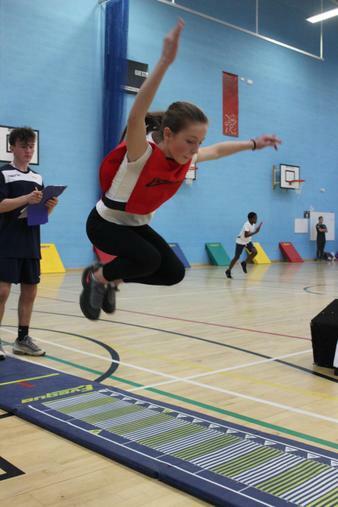 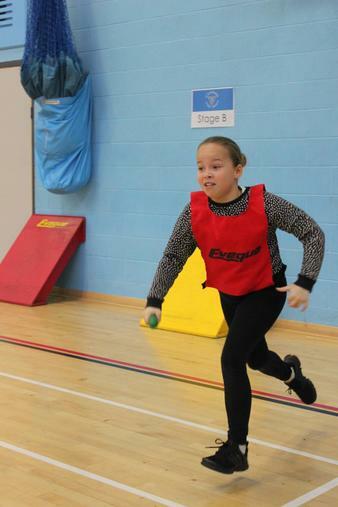 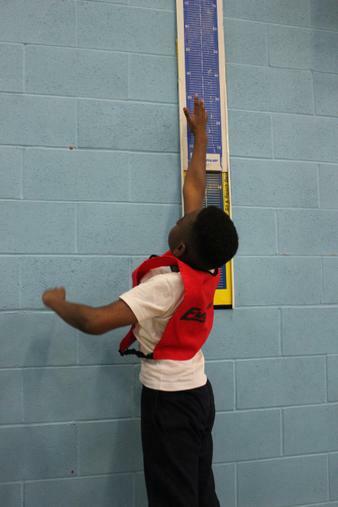 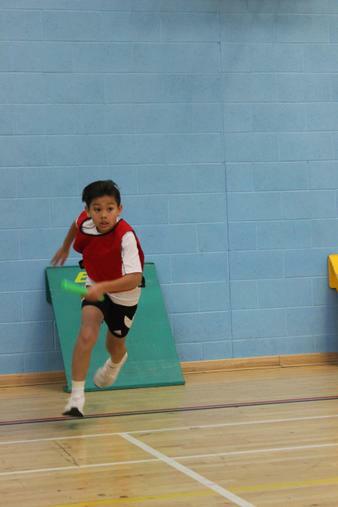 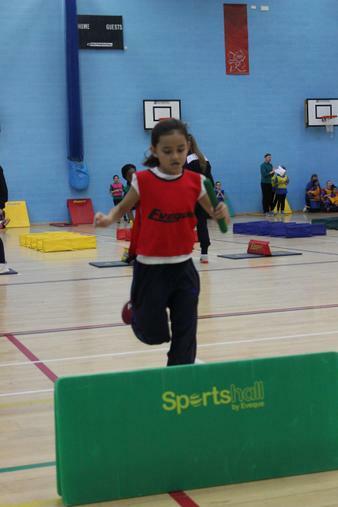 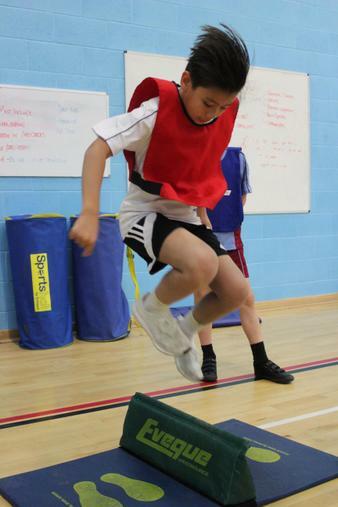 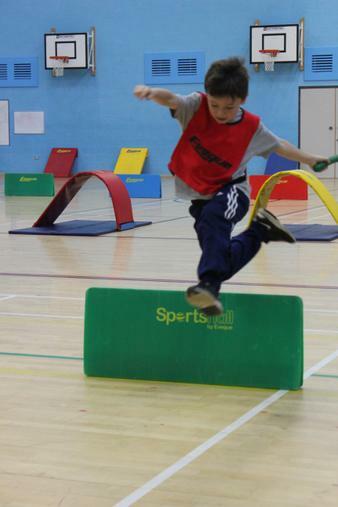 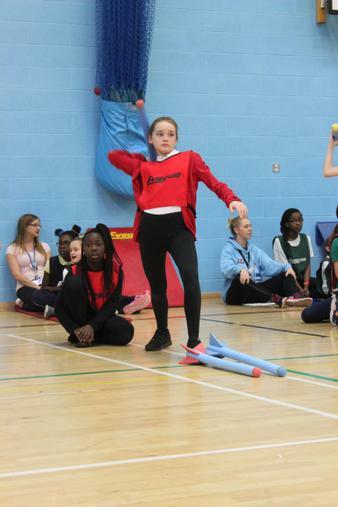 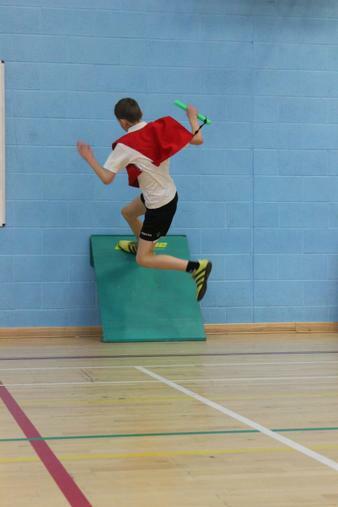 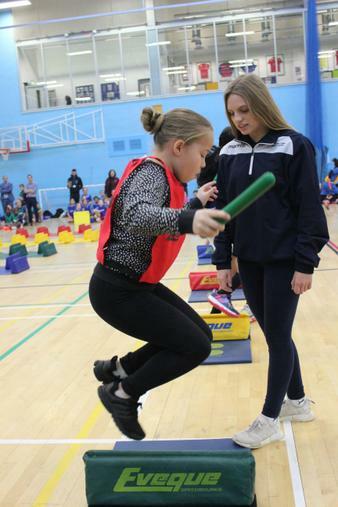 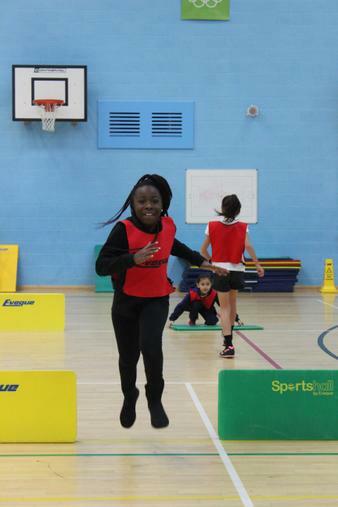 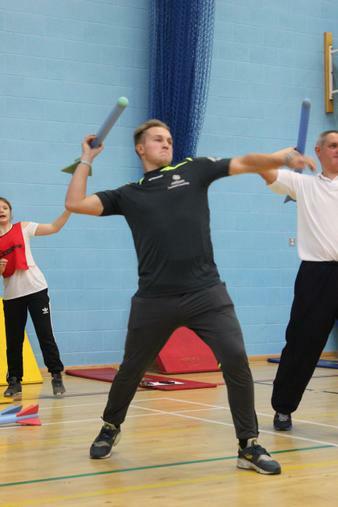 Like the year 3/4 tournament, there were 6 field events and 6 track events with everyone taking part in 2 of each. 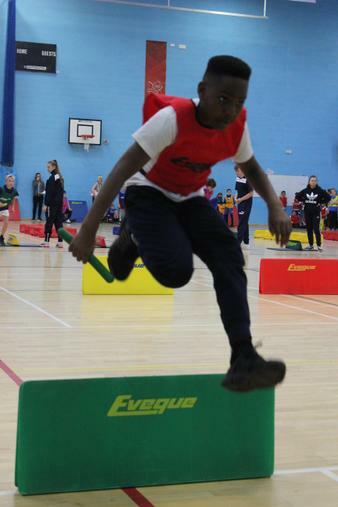 We got off to a great start coming second in both the girls and boys obstacles races. 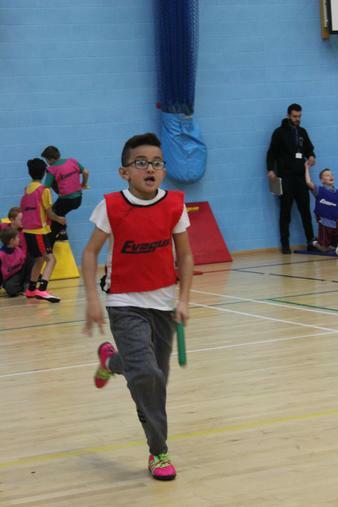 It’s hard to know how you are doing at this tournament as all the track events are scored on timings not necessarily 1st, 2nd or 3rd. 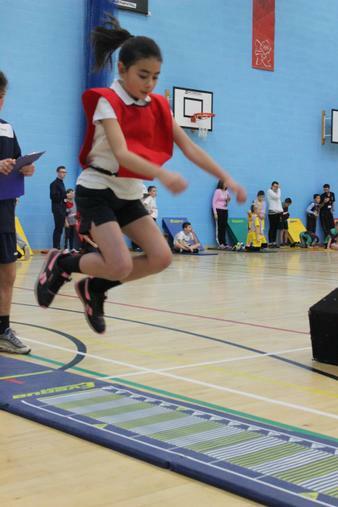 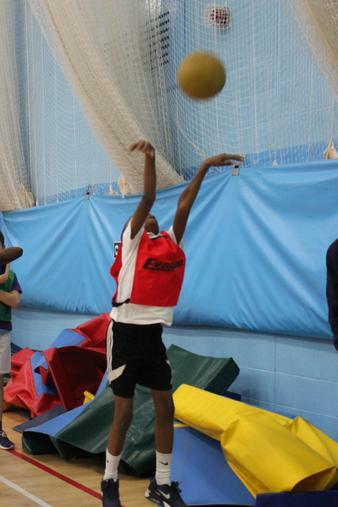 Everyone worked really hard, tried their very best and most of all ENJOYED themselves! 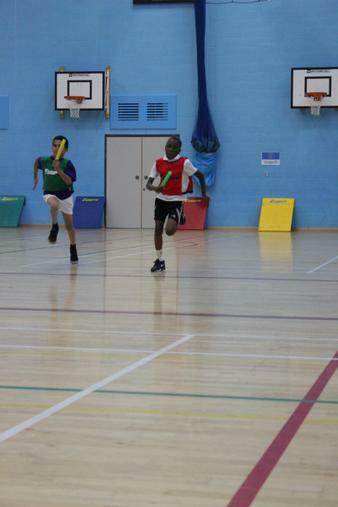 We finished 5th overall out of 12 schools.